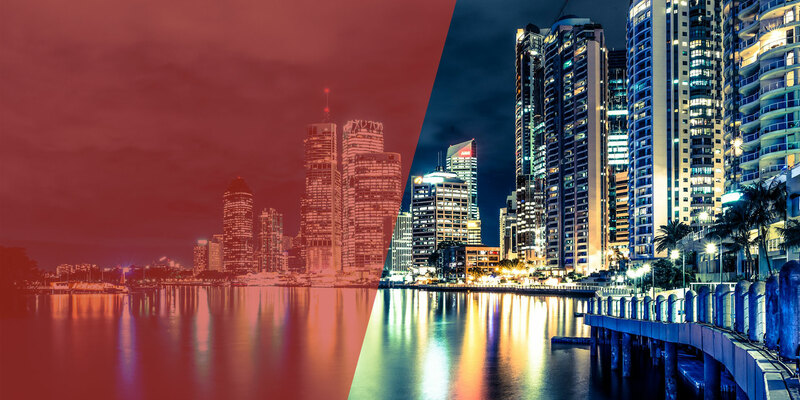 Whether you are an individual or a business, the process of obtaining a visa in Australia is incredibly confusing. There are seemingly endless forms that must be filled out, documents to be notarised, and a long list more. The application process can also be very expensive, so you need to know that when you do apply, you are putting your very best foot forward to ensure an optimal outcome. 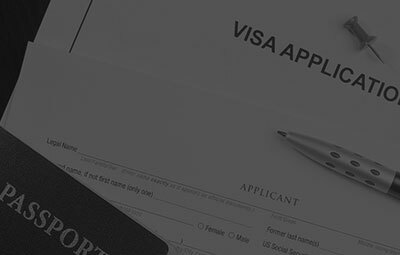 Given the complicated nature of this area of law, our immigration consultants and migration lawyers are well-versed in the intricate processes of the Migration Act 1958 (Cth) and the Migration Regulations 1994 (Cth). Our agency covers all areas of immigration law. 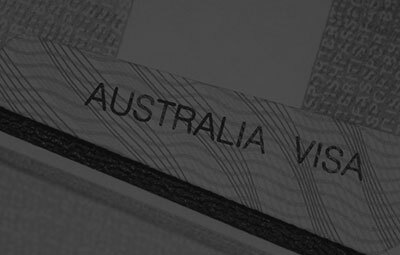 We are able to provide expert assistance in relation to the preparation of applications, review of applications as well as represent clients in appeals to the Administrative Appeals Tribunal (formerly the Migration Review Tribunal) as our lawyers are all Registered Migration Agents. If you would like to learn more about what we can do to assist, please call our Brisbane agency office today on (07) 3211 4920 or alternatively send us an email and we will answer your enquiry as soon as possible.